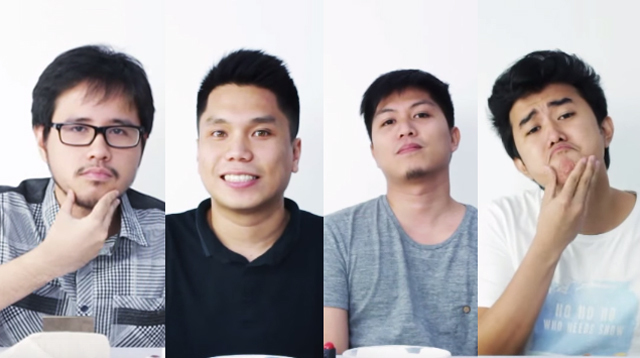 Our bros from FHM Philippines decided to take on the same challenge, but with a twist! The boys had to cop The Joker's look! Now go show this video to your boyfriend and remind him that he, too, can do his own makeup for halloween. Okay? Okay.